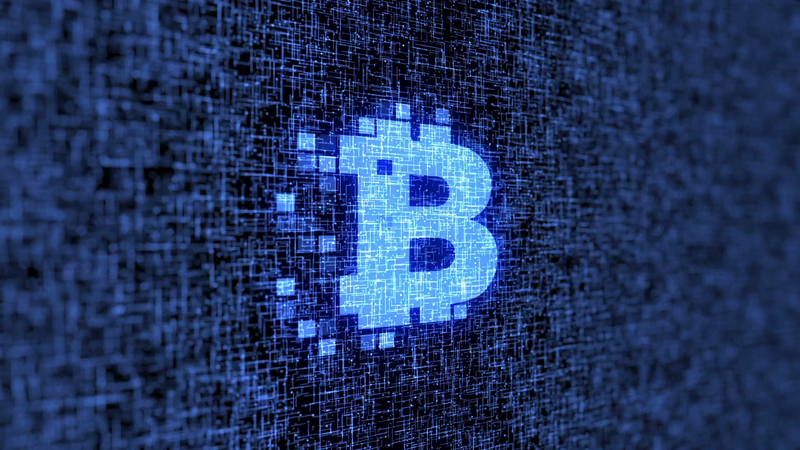 What’s a blockchain and why should you care? If bitcoins and blockchains make you scratch your head in confusion, you’re not alone. I spent the better part of last week doing exactly that — scratching my head and wondering how this new technology relates to us and why I keep hearing about it from my trucking industry peers.